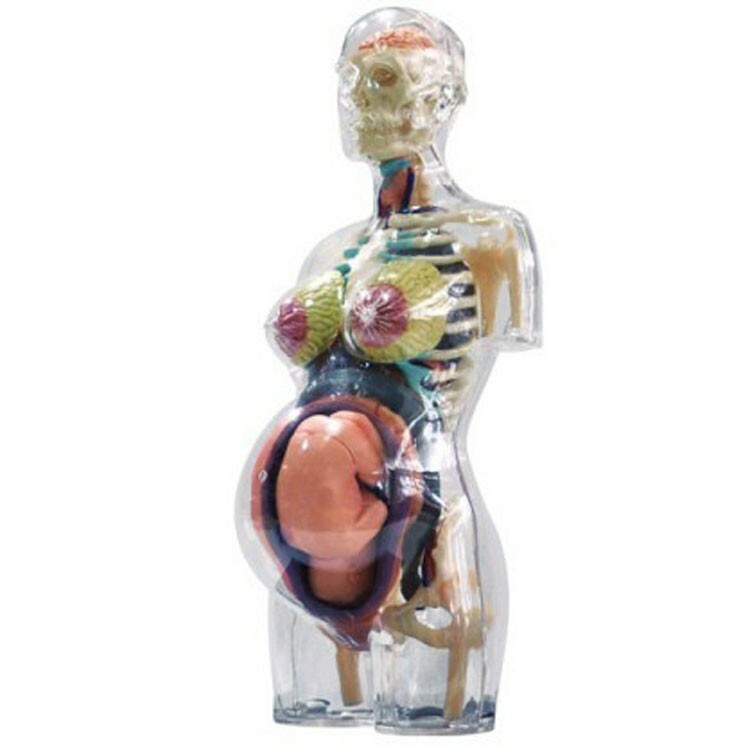 This transparent 4D puzzle of pregnant woman's' body is accurate and comes with 41 detachable organ and body parts. 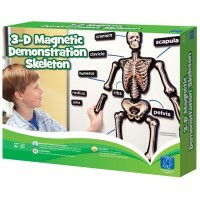 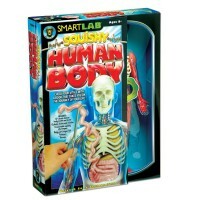 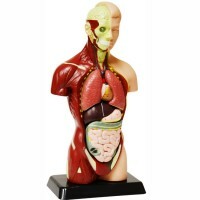 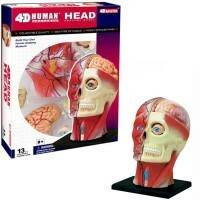 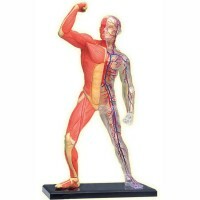 This educational anatomy toy will help parents to answer the all-time kids' question 'Where did I come from?' The 4D Human Pregnancy Torso Anatomy Model will also help teachers to explain the miracle of baby development and birth to the children. 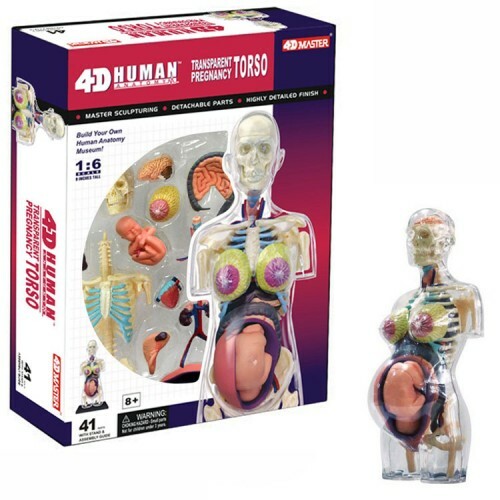 This transparent 4D puzzle of pregnant woman's' body is accurate and comes with 41 detachable organ and body parts. 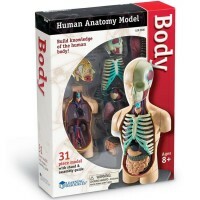 The 4D Human Pregnancy Torso Anatomy Model is made in 1:6 scale to a average woman. 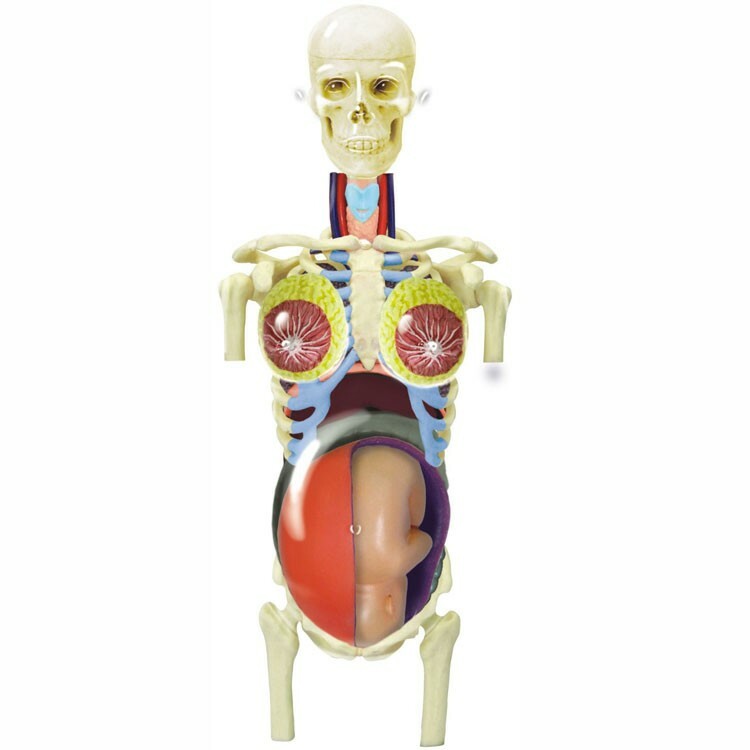 This pregnant mother puzzle from Educational Toys Planet includes a display platform and illustrated science guide. 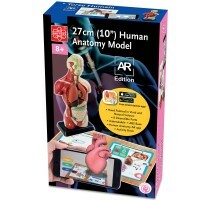 The mother human body 3D model is 8 inches tall. 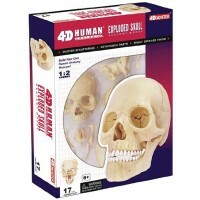 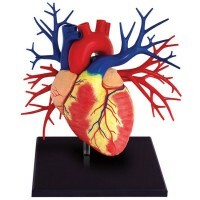 Dimensions of package 11.5" x 9" x 2.75"
Write your own review of 4D Human Pregnancy Torso Anatomy Model.